Creating a distinct style of music and mesmerizing people world over for more than a decade is something that only A R Rahman could do. It’s a success story that can inspire and motivate you to reach your own goals. The man with exceptional musical skills also has numerous awards to his credit, including a Grammy award (for Slumdog Millionaire) and seems to be born for music. Rahman was born on 6th January, 1967, to a musically rich Tamil family, as A.S. Dileep Kumar. 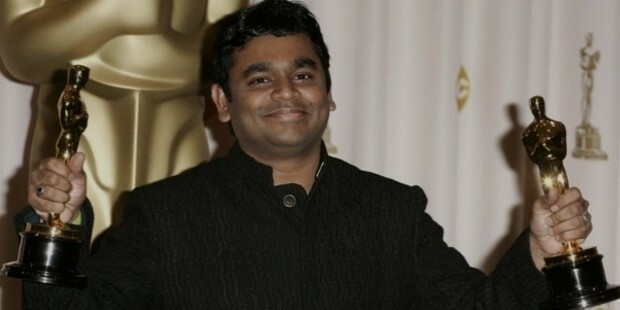 Rahman’s father, R K Shekhar, was also a composer and a conductor for Malayalam and Tamil songs. As a young child, Rahman used to visit the studios with his father and that perhaps imbibed the music in him from very early on. At the age of 4, he started learning the piano. Unfortunately, this young boy had a rough start when at the tender age of nine years, he lost his father. 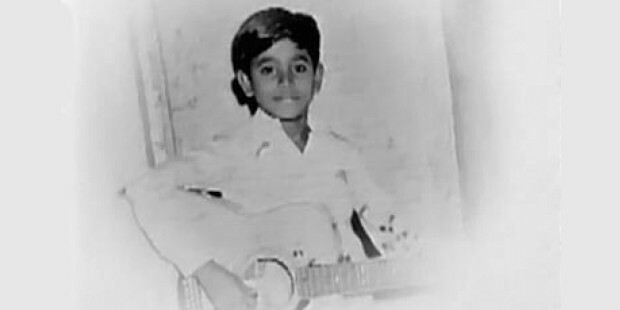 With no source of income, Rahman’s family rented out the musical equipment of his father to earn money. After a series of family crises, Rahman converted to Islam, His mother's family's religion and since then he has been known as A R Rahman. During his early teenage years, he started accompanying accomplished musicians such as, Zakir Hussain, L. Shankar, and others on world tours and earned a degree in western classical music from Trinity School of Music. Rahman’s career initially started with composition of jingles, advertisements, documentaries, etc. 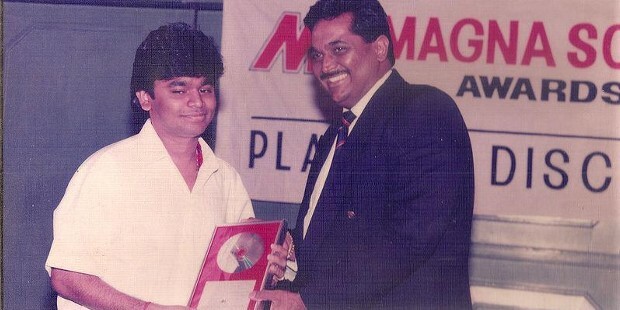 In the year 1987, Rahman (then still known as Dileep) got his first break in the music industry. He started by composing jingles for AllwynCompany’snew range of watches. Two years later, Rahman started a small studio in his house’s backyard with the name, Panchathan Record Inn. It later went on to become India’s most well-equipped and advanced sound recording studios. 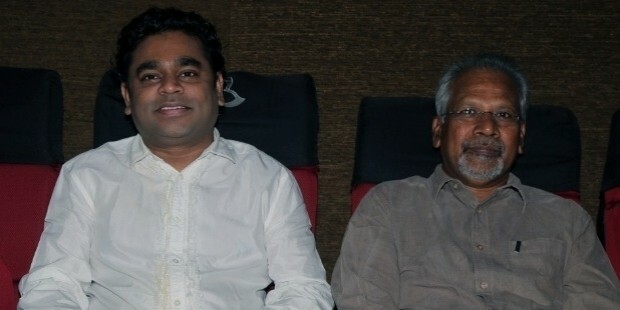 Later, Rahman met one of the finest directors of India, Mani Ratnam. 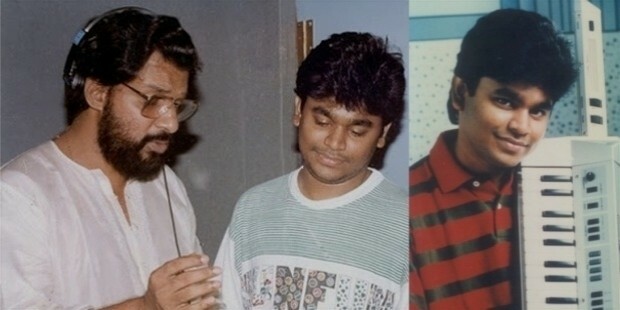 Mr. Ratnam heard a few samples of Rahman’s music and was so impressed that he immediately signed Rahman for music composition of his movie Roja (which was released in 1992). The film’s score brought him nationwide success, recognition and fame. Offers started pouring in from various directors. He composed for various Tamil movies before venturing into Hindi. His first Hindi language movie was Rangeela (released in 1995). The massive response for the movie led him to compose various hit albums for movies such as, Bombay (1995), Dil se, Taal (1999), Zubeidaa (2001), Lagaan, Once Upon a Time in India (2001) and Rockstar (2011) to name a few. 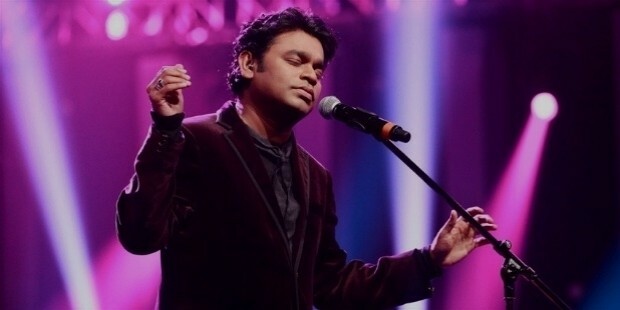 Rahman has in fact had three highly successful world tours from the year 2004 where he showcased his music to the world audience. He has performed for audiences in Singapore, Malaysia, Australia, Dubai, United States, United Kingdom, Canada and India. 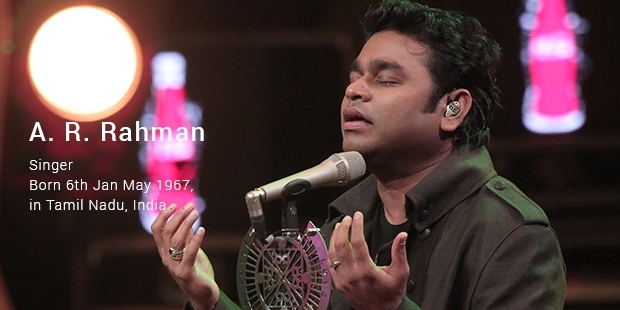 In 2006, Rahman launched his own music label by the name, KM Music. He composed music for a Mandarin language film, Warriors of Heaven and Earth in the year 2003. He had done research on Chinese and Japanese classical music before composing the music. He won the Just Plain Folks Music Award for Best Music Album for his music in the film Varalaru (God Father) (2006). Rahman has been a two-time winner and a five-time nominee in the Oscars. His first Hollywood movie was Couples Retreat (released in 2009) for which he won the BMI London Award for Best Score. 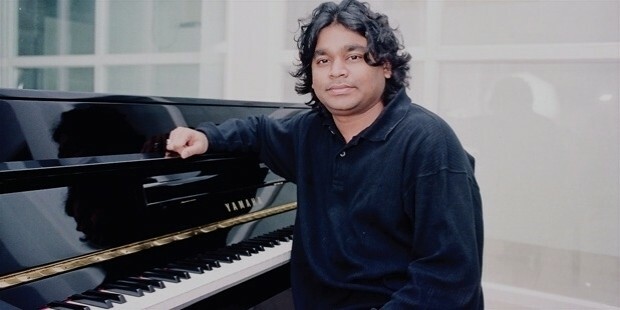 Rahman had also composed for the 2008 film Slumdog Millionaire for which he had won a Golden Globe Award and two Academy awards, creating a record for being the first Asian to have done so. The songs Jai Ho and O...Saya from the film Slumdog Millionaire earned him commercial success internationally. 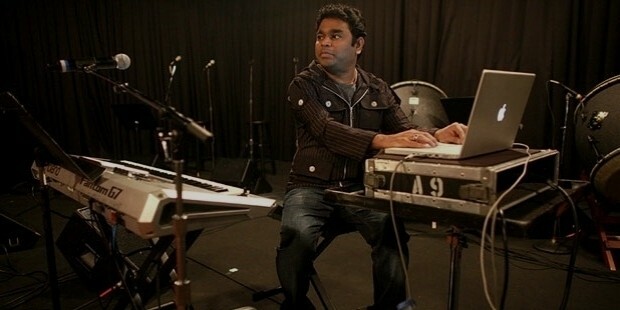 Music producers from around the world praise and respect Rahman’s music. 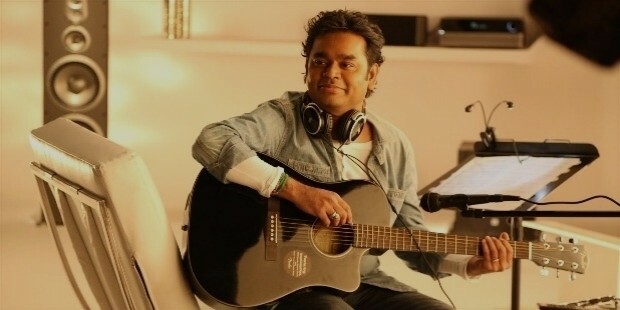 A music producer, named Ron Fair (songwriter from Los Angeles), considers Rahman to be ‘one of the world's great living composers in any medium’. Rahman has also introduced the 7.1 technology (Dolby surround system) in south Indian movies to provide better audio output. 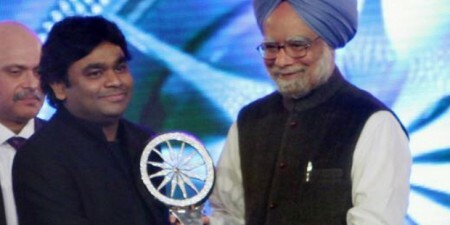 He has revolutionized the conventional music of Indian music industry. 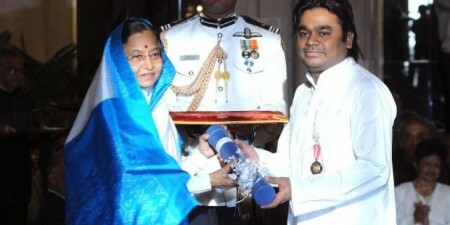 He is known as the epitome of music in India. His music, over the decades, has captivated audiences of all generations. Rahman, today has a fan base that cuts across all borders and continents. From a boy with modest beginnings to the Success story that he is today is indeed testimony to his talent, hard work, grit and determination. As he soars to great heights with his musical notes, we can also imbibe and get inspired to achieve greater goals in our lives. 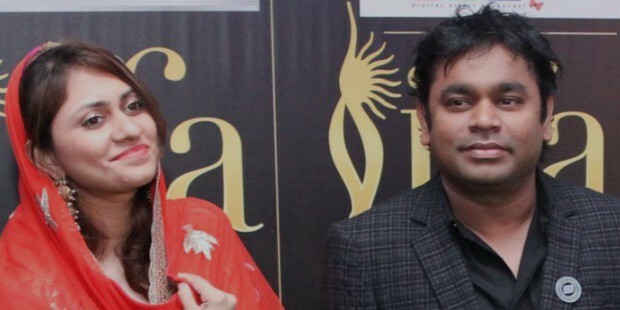 Rahman is married to Saira Banu and they have three children, Rahima, Ameena and Khatija. He was more or less an atheist during his childhood, but found direction in Sufi Islam, and converted to his mothers' family's religion, Islam.